Microsoft announced today that it’s integrating its flexible multimedia content publishing tool, Sway, into its Office 365 productivity suite. The app has also been updated with support for six more languages: Dutch, French, German, Italian, Portuguese and Spanish. In addition, Sway’s media search results now include Wikipedia snippets — containing an image, the article’s first paragraph and a citation — that you can add to your project. You can also insert images from Flickr, whether they’re from your personal account or the pool of Creative Commons-licensed photos shared by the community. Rounding off the update is a new grid card element to display a bunch of images together uniformly, while adapting to the viewer’s device screen size for the best layout. 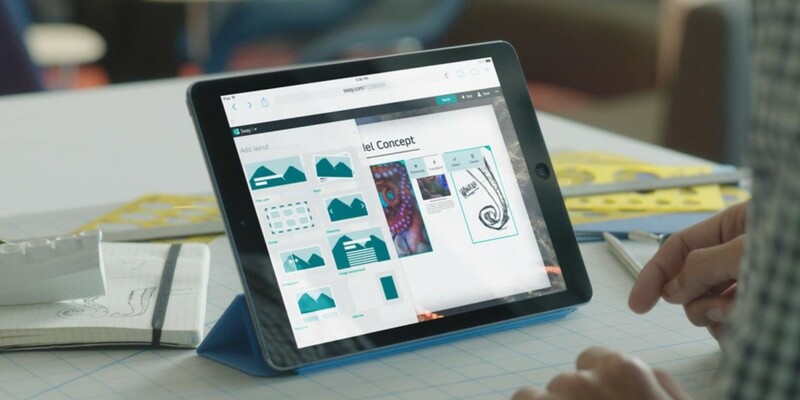 Sway for Office 365 will initially become available on the Web to First Release business and education customers, and eventually reach all users in the coming months. Its iPhone app will add support for these accounts in its next update.